Try The Popular Tiki Torch Free Pokies Game by Aristocrat Slots Here. Tiki Torch is an online game designed by Aristocrat Technologies. This game was played in live casinos before the online version was made available. The theme is based on an Asian torch sitting on top of a bamboo stick with a flammable liquid that keeps the stick alight. Players are taken to a treasure hunt where they are expected to find the Tiki Torches. It is suitable for rookies and experienced players alike. This demo mode we have here allows players to learn tips and tricks of this pokies game at mates rates. 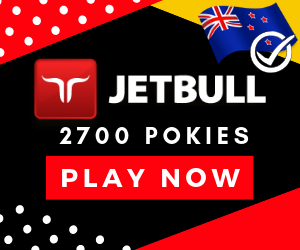 This pokie is about 20 years old now but it’s still a popular slot game that’s still found in many New Zealand casinos. On the screen is a 5 by 3 grid where 20 pay-lines are provided. These lie on a background that depicts a southern sea island colored purple and red.A page is displayed once the setting button is pushed. The page contains links to game instructions, rules and number of pay-lines. An auto-play option is also is provided alongside the spin button. The graphics are very solid and easy to the eye. It makes use of various colors which are evenly done on the symbols and the background. There are series of generic sounds used as the soundtrack of the game. These include a click sound and a jingle which is activated after lading a winning combination. Symbols in Tiki Torch slot are island based including a canoe, an island, a hut and a pearl. The Tiki Torch with flames blazing on the sides acts as the wild symbol of the game. It can replace any symbol except the scatter to form winning pay-lines. The pearl is used as the scatter symbol used to trigger the free bonus round. It also includes playing cards icons as the lower valued symbols ranging from 8 to Ace. 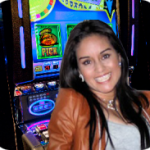 Players are provided with 20 pay-lines which can be customized to 5, 10 or 15. Payouts are triggered by hitting 3 or more symbols. These symbols should appear form left to right on the pay-line. The coin values range from $0.01 to 2.50. 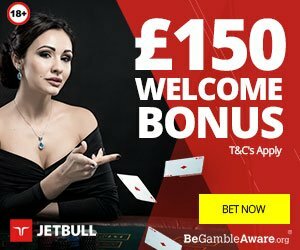 The minimum and maximum bet values are $0.2 and $50. The wild Tiki Torch is the highly valued symbol in the game. The wild appears frequently to form winning pay-lines by substitution. Hitting 4 and 5 consecutive wilds in a row awards 750 and 2500 symbols respectively. A knife with a golden handle attracts 1000 coins for a maximum of 5. The hut and the canoe canoe pay 500 coins for 5 of a kind. The pearl scatter awards 50x, 12x and 2x multipliers to the total stake for landing 5, 4 and 3 consecutive symbols on the reels. Players can use the auto-play button to spin customized reels automatically. Hitting three or more scatter symbols activates the free games bonus round. 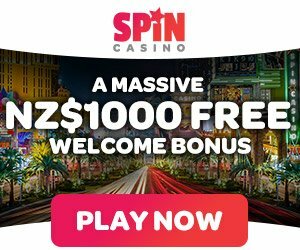 8 free spins are awarded during the feature. The other symbols also turn wild during this round. These include the canoe, boat, hut and any other symbols except 8, 9 and 10. The free bonus feature can be re-triggered on hitting three or more scatter symbols adjoining each other. Tiki Torch is another simple and innovative design from Aristocrat. Varied sounds activated during the game play provide a unique audio experience. Colors are very catchy with red as the primary color. There are descent payouts in the base game especially the wilds. Players can to customize their reels and spin them automatically. The free games round comes with multiple inherent bonuses which increase winning chances.